Going on retreat is a gift to yourself. It's not often we give ourselves the time and space to simply be our true selves, to turn inwards, get reacquainted with our own inner wisdom and choose who and how we want to be in this world. Sometimes you must take a step out of "life as usual" to reconnect with the life of your dreams. We are offering two retreats at this time. 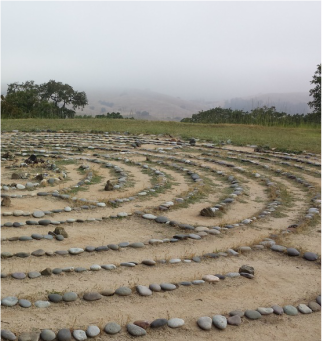 Rejuvenate with Mindfulness Retreat- REGISTRATION IS NOW OPEN FOR 2019!! We also can customize a retreat for your group or organization, or participate as a presenter or speaker for your own upcoming retreat. Contact us for more information.